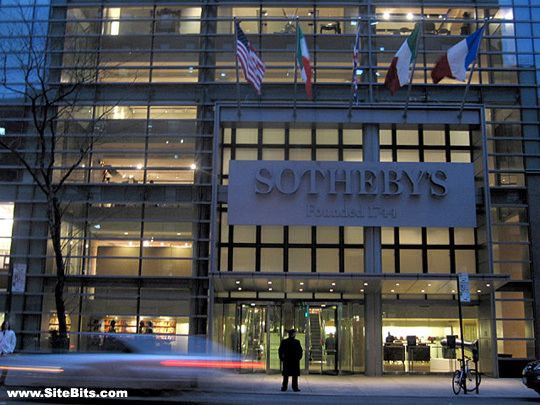 Sotheby’s auction sales rose from $3.66 billion in 2006 to $5.33 billion in 2007, a 46% increase. This is a largely attributed to a recent increase in demand for contemporary art. This entry was posted on Tuesday, January 8th, 2008 at 11:46 am	and is filed under Art News. You can follow any responses to this entry through the RSS 2.0 feed. You can leave a response, or trackback from your own site.